Minasian Becker LLC is proud to offer high quality commercial real estate services in a responsive, efficient and affordable manner. We are trusted counsel to many public companies, non-profit organizations, national corporations, closely held businesses and individuals. Our experienced commercial real estate attorneys offer a wide range of services, with particularly strong experience in the development, purchase, sales, debt and equity financing, commercial leasing, strategic planning and project oversight of all property types. 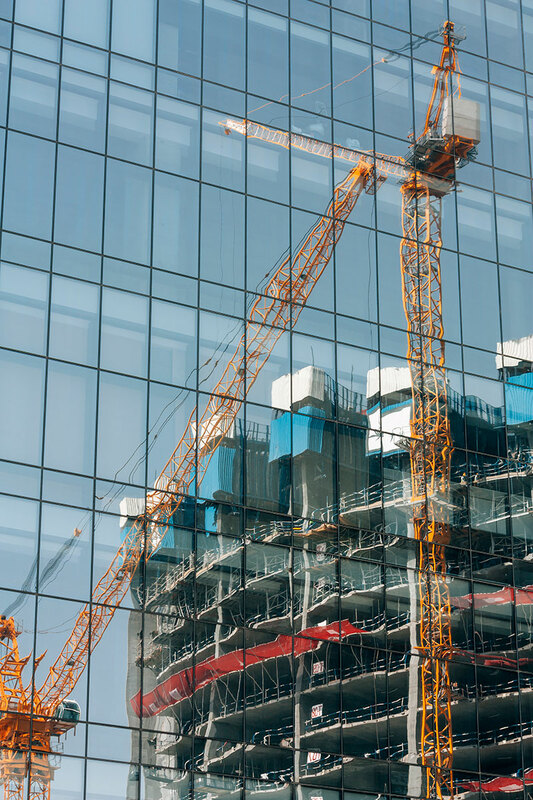 We represent developers, owners, investors, lenders, and tenants with various kinds of commercial real estate projects, including office buildings, multifamily housing complexes, renewable energy installations, distribution facilities, medical office centers and telecommunications facilities. All of our attorneys are well versed in commercial real estate purchasing, financing and leasing and provide outstanding “big firm” services at small firm rates. Minasian Becker LLC is also experienced with development work, including construction, permitting and financing. A commercial real estate transaction can be a minefield. Local, state and federal laws may come into play, along with complex contractual terms and the need to provide for multiple possible contingencies. Anyone entering into a commercial real estate transaction should have an experienced commercial real estate attorney on the team.